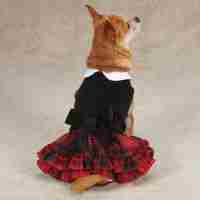 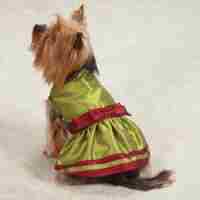 Make the holiday season all the more fun and festive with Christmas themed dresses for your little girl dog. 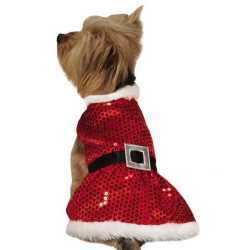 We feature top of the line brands by Zack & Zoey as well as East Side Collection to choose from. 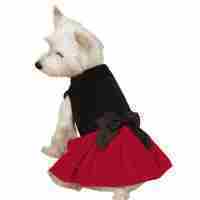 Make sure you look for special clearance prices on select styles..